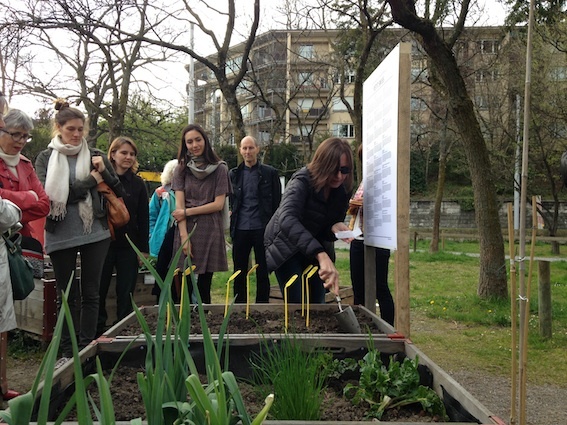 The idea of combining public art interventions & urban gardening raised slowly during the series of different cultural events in the past two years. However, in recent years, programs of green urban regeneration aiming at converting abandoned lots into green areas regularly include public art programs. Like the High Line Park in New York or the Gleisdreieck (Railway Triangle) in Berlin. 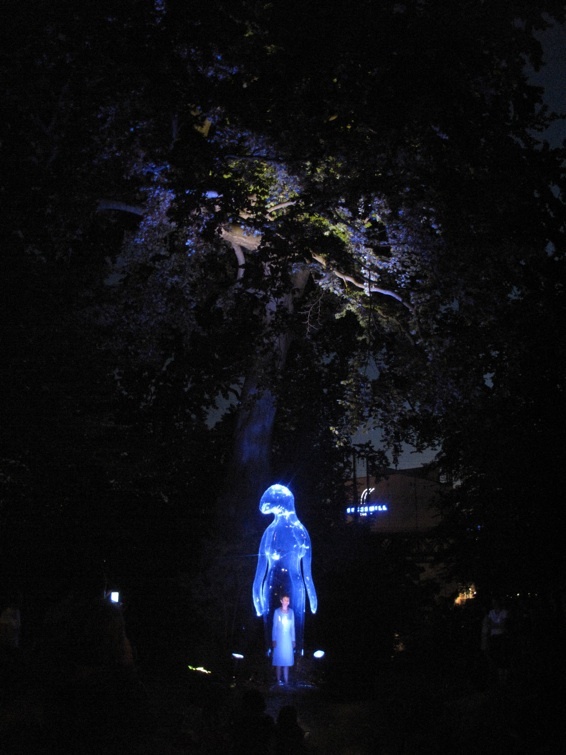 These projects are related to the art series in Merkurgarten in terms of combining an urban type nature with art. But they aren´t allotment gardens, their social space is a different one. 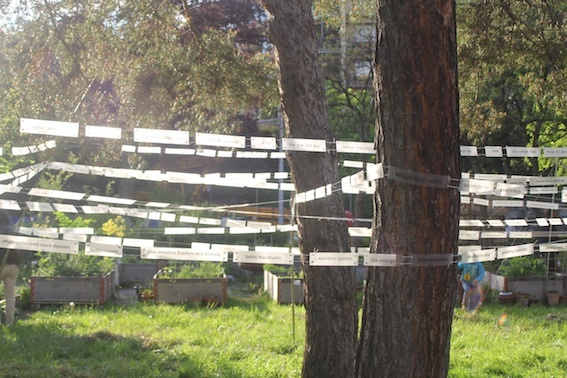 Combining urban gardening with conceptual art is a unique and ambitious approach, which we are happy to take at the art series in Merkurgarten. My curatorial mandate is to invite every month artists from Switzerland and other European countries to realize an artwork in Merkurgarten. They are free to work in any art field, the only criteria is to be site-specific, to react or incorporate its environment and to have a strong connection to nature. The invited artists have all a multi-disciplinary background. They are working process-driven and research-based, with the possibility of not producing a physical or permanent artwork. All the artworks are situated in the garden, whith a great variety of different spatial characters, which artists can choose from. At the same time the whole garden is within the public space of the city, so they have to deal in the whole art process with the public realm. The diversity of the artworks will be emphasised by their close proximity. They start a dialogue with each other and with the place itself. 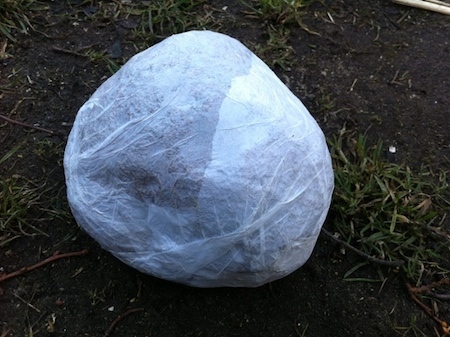 Beyond their artistic statements they are experimental urban set-ups, serving as an analysis of the public space through artistic interventions. We are aiming at an art series, which goes beyond the interest of the art scene, gaining autonomy as an intervention in the realm of public interest. 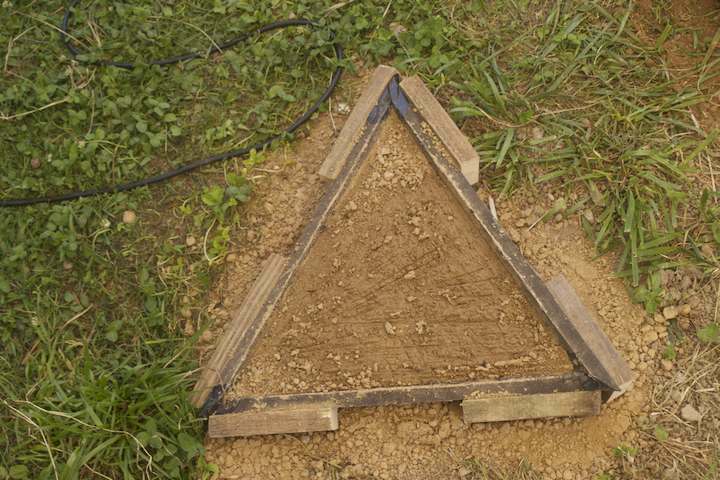 The overlap of a vegetable garden and an art space offers a wide range of productive irritations, and shifting meanings. The art series gives you the possibility of provocation, change of perspectives and joyful questioning of certain urban truths. It also challenges new ways of perception of artworks. 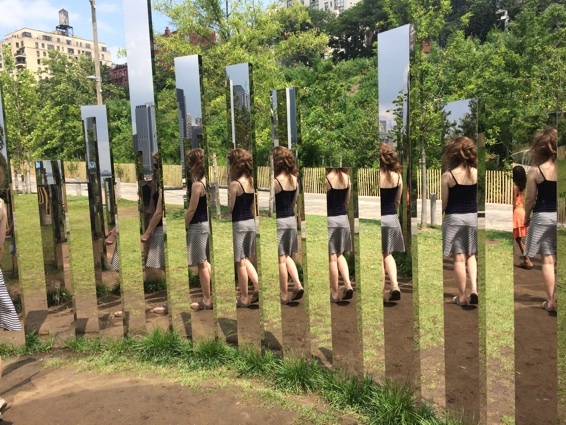 This wider scope of public art can embrace different practices and art forms. 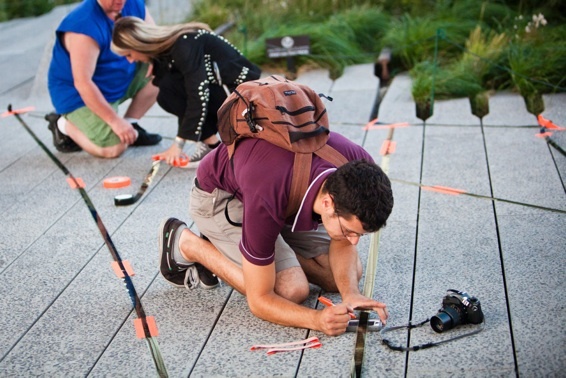 Moreover, the audience is a major factor of the artistic interventions in public space.